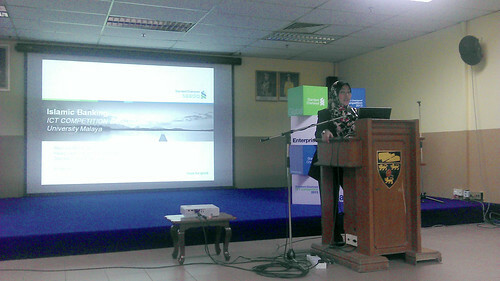 I was at the University Malaya during the SCICT Roadshow with Chris Tock, Yahya, Veronica and others from the SCICT team. For competition details visit www.scictcompetition.com.my. 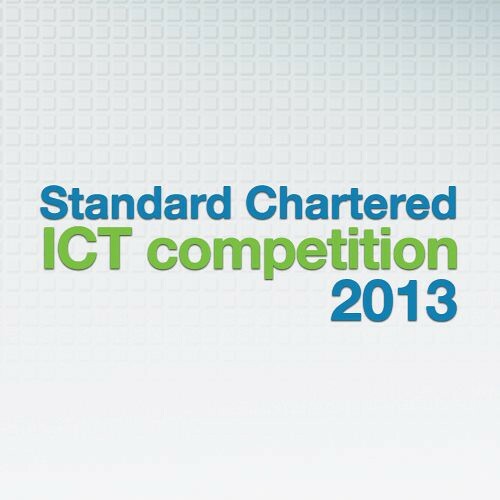 Stay tune to Standard Chartered ICT Competition Facebook page and Twitter for regular updates regarding about the competition and campus roadshow schedules. Currently, SCICT is having a weekly contest on Facebook on tech gadgets, do check it out and join to win some prizes. Check out their Instagram @sc_ict or hashtag of #SCICT for live updates of activities happening! 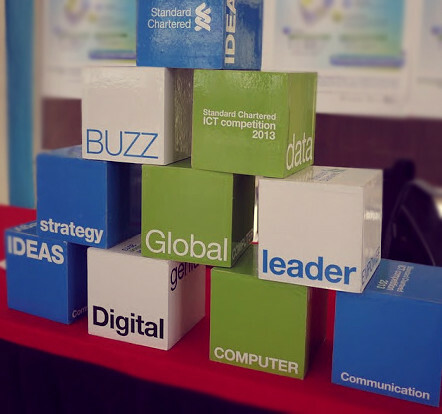 The Standard Chartered ICT (Innovation, Communication, Technology) Competition invites University/College/Polytechnic students to submit their ICT related innovative ideas in a form of a business proposal. 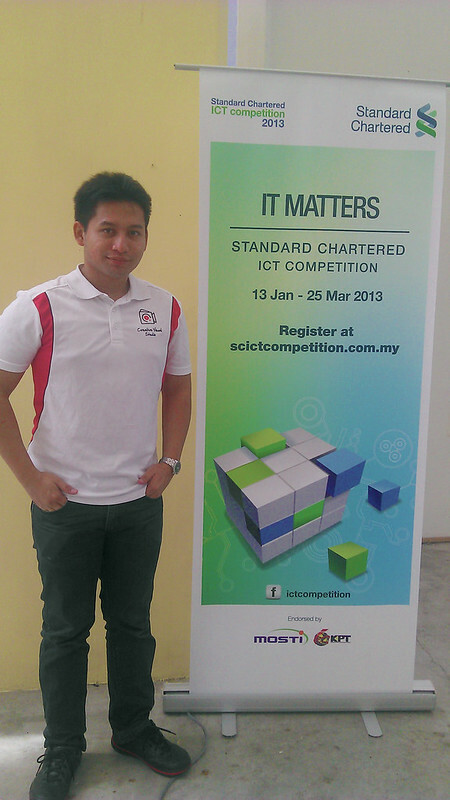 Winners of the ICT Competition 2013 stand to win prize monies totalling RM60,000. 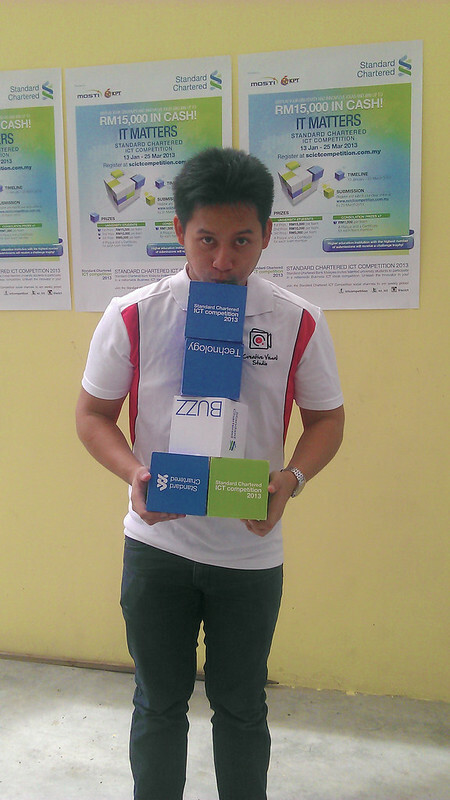 The competition is being endorsed by MOSTI and the Ministry of Higher Education (MoHE). The competition is opened to all university/college students from public and private universities/colleges 18 years and above and all Standard Chartered Bank Malaysia Berhad employees. To qualify for the competition, participants must join as a team of at least 2 members to a maximum of 5 members, and one member needs to be a Malaysian citizen. There are 3 stages in this competition.Registration begins on 13th January and closes 25th March 2013. For more information visit www.scictcompetition.com.my. How to join the SCICT competition? If your interested to join the SCICT competition just head over to the website to register, do mention my blog url upon submitting the form on ”How did you first hear about this competition” select “Blogger” and include “feeqsays.com” before you hit the submit button! This is for the team to gather responses from participants.